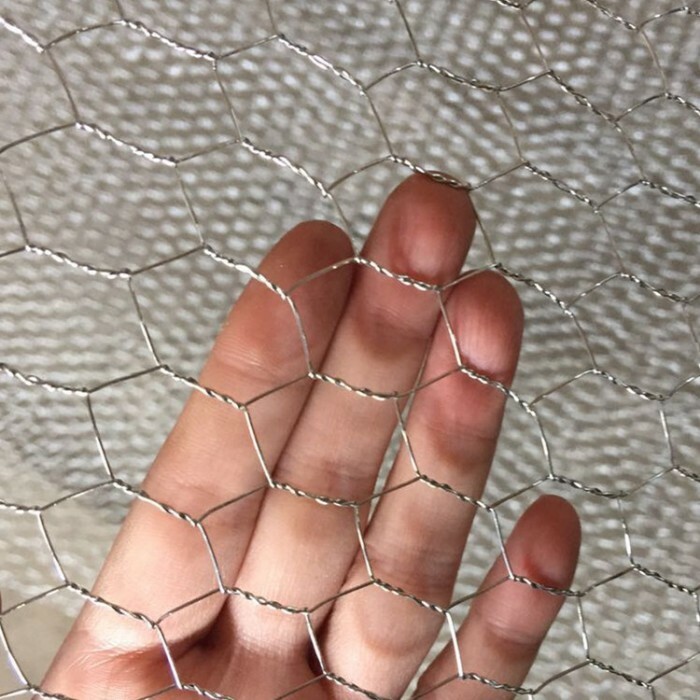 Chain-Link Fencing is competitively priced and is suitable for many domestic and commercial applications, including fencing, decorative fencing, screen support, plant support and protection. 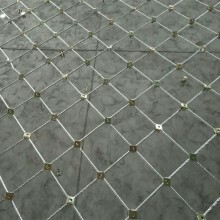 Galvanised for longer life and strength. 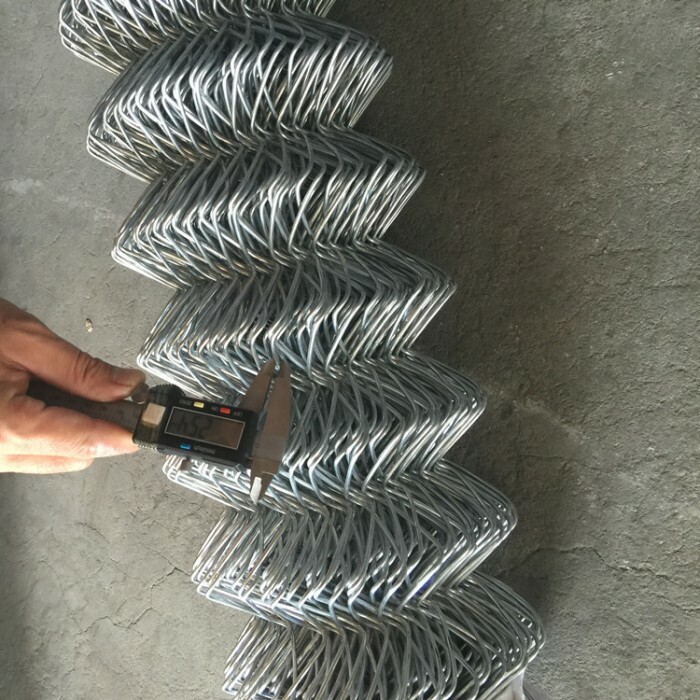 Easy to install - keep roll tight when unwrapping to prevent links slipping. 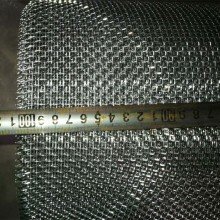 The open weave does not obscure sunlight from either side of the fence and it has a relatively low cost to manufacture. 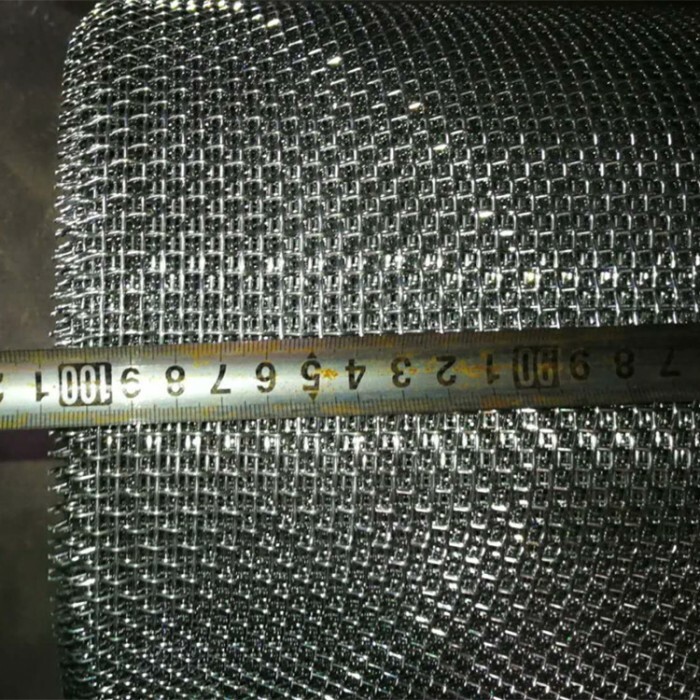 Considering cost as well as effectiveness, the fact is that chain fences provide strong security. 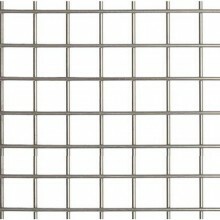 The design of Chain-Link fences provides clear visibility. This makes it suitable for safe areas of play and to deter any would-be intruders. Chain-Link Fencing is available in a choice of heights ranging from 0.9m high up to 5m high and with additional features can achieve heights in excess of 5m. 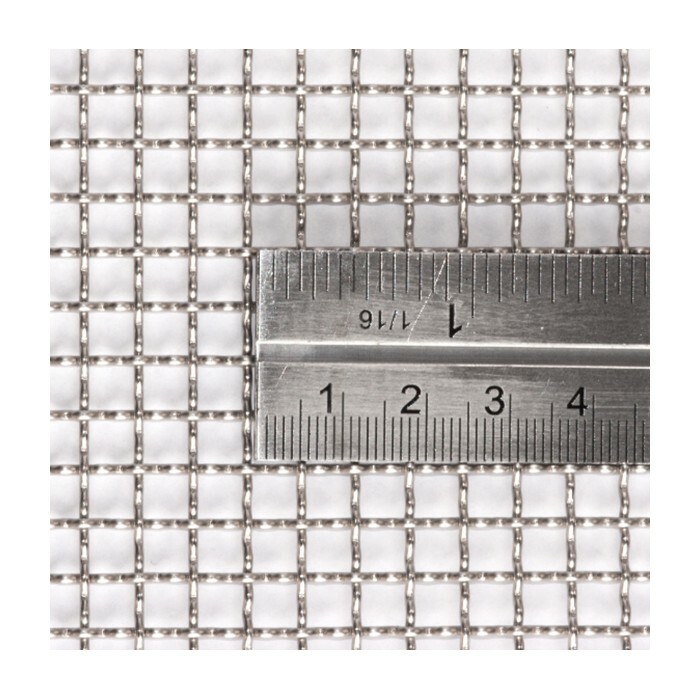 Steel way can provide chain link fences in varying heights and diameters depending on the application. 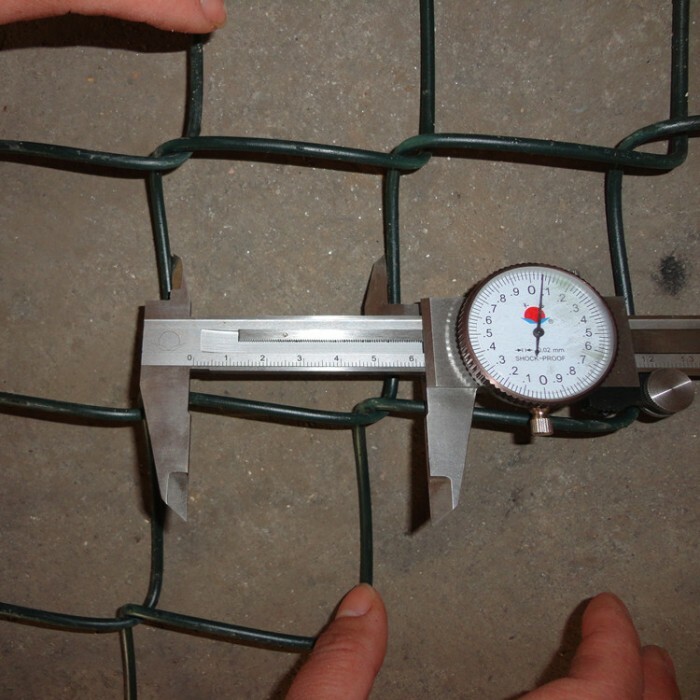 Galvanized wire is recommended with chain link fencing for rust prevention and increased longevity. This is the process of combining steel with molten zinc. 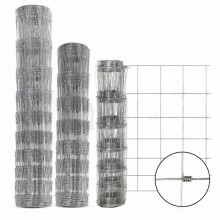 Chain link fences can be supplied in either a galvanized finish or galvanised and PVC coated in either Green or Black etc. 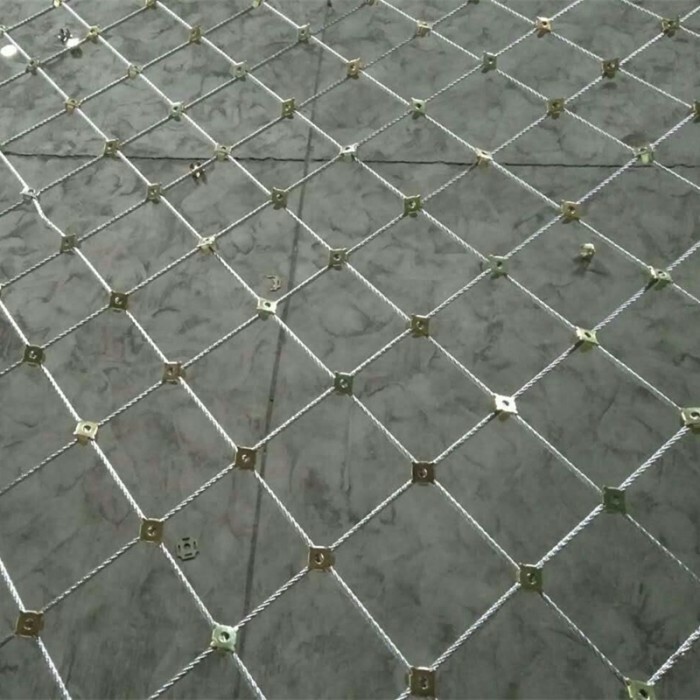 Applications: Chain link fences are mainly used for stadium fence, road, security area, building area, super highway, railway, airport playground and gardens, highway, port, residence, etc. 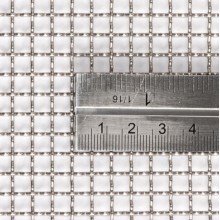 Each roll packed in water proof paper, then put in pallet;or according buyer's requirement. 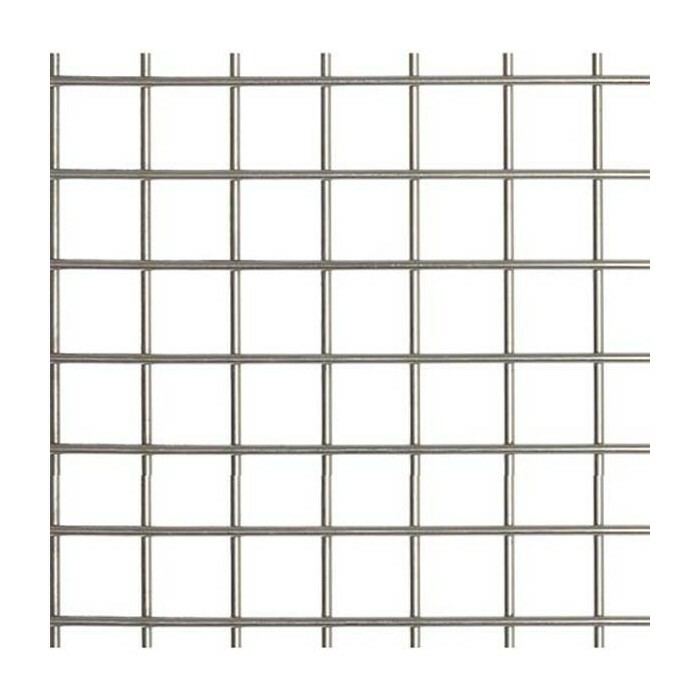 Made of strong galvanised steel wires,to providing a very durable yet economic means of fencing,this fence is very sturdy and durable, Easy to set up. 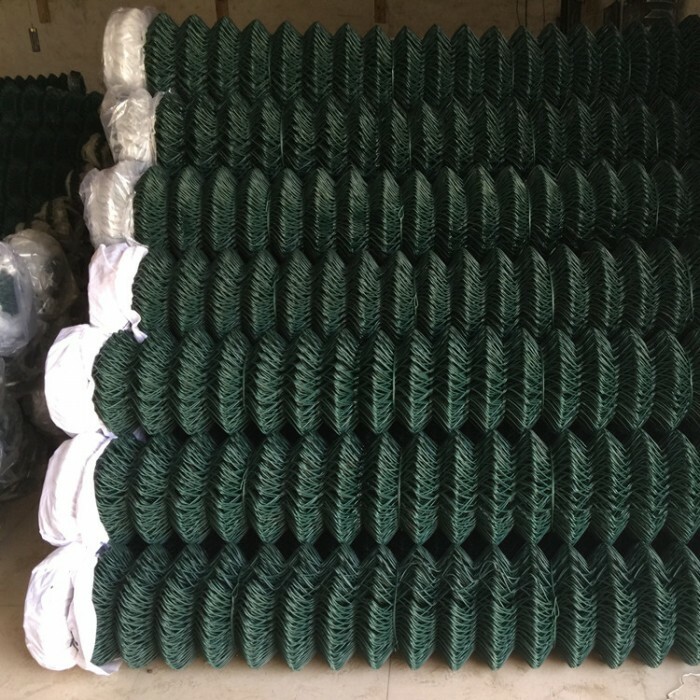 High quality green PVC coated chain link fencing, ideal for garden or commercial use.